Echoing recent scholarly desire to re-collect China’s past through visual material, this essay intends to illuminate another side of the Cultural Revolution by looking at 1960s–70s studio portraits assembled in the archive of the French collector and artist Thomas Sauvin, who has been gathering vernacular prints found directly in China over the last decade. Cabos, Marine. “The Cultural Revolution Through the Prism of Vernacular Photography." 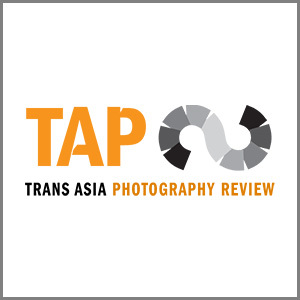 Trans Asia Photography Review,Volume 8, Issue 1: Art and Vernacular Photographies in Asia, Fall (2017).